Between our locations, 125 full-time and nearly 30 part-time employees ensure that we are providing the best service in the beverage industry. 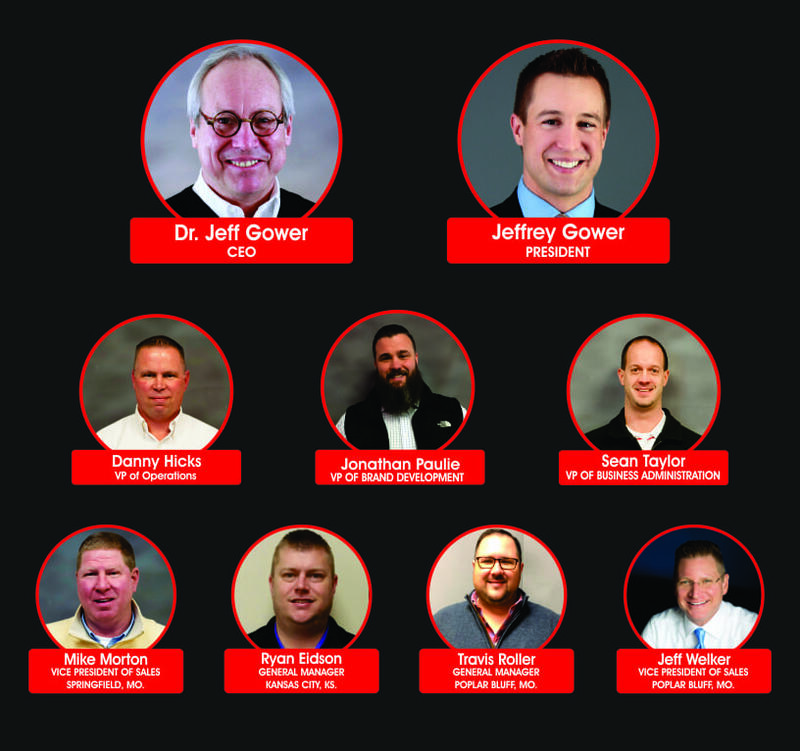 Our management team comprises hundreds of years of experience in the industry and holds advanced degrees and certifications, including, but not limited to doctoral and master’s degrees, as well as MBAA Certified Beer Stewards and Cicerone Certified Beer Servers. On behalf of everyone at Wil Fischer Companies, we thank you for your continued patronage.